As our spring migrants travel through our region we are offered a brief glimpse at these species as they travel to their breeding grounds. This opportunity presents itself but two times per year! This workshop is a great opportunity to spread your birding wings and push your birding skills to the next level. 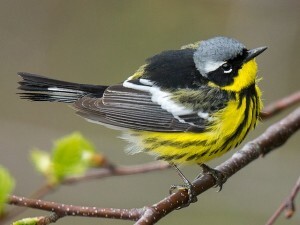 Let us guide you on your birding journey! Birding can happen in all weather! Please dress appropriately as the majority of your time will be spent outdoors. 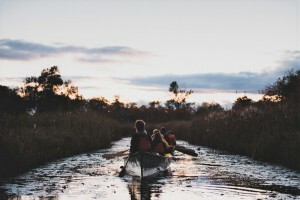 Experience a guided canoe tour through the sparkling moonlit waters of the Wye Marsh. Twinkling canoes and boardwalk, night noises, some yummy bannock and lots of laughs will make for spectacular photo-ops and an unforgettable night! Connect with nature and enjoy this unique and different perspective of the marsh. No paddling experience necessary! Learn all about how to start keeping your own bees. Or just learn more about these fascinating creatures that mean so much for our ecosystem! 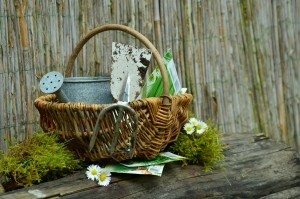 Want to be more self sufficient? 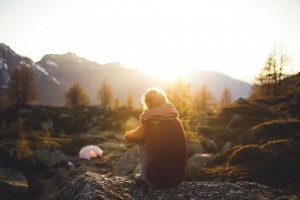 Want to connect with nature? 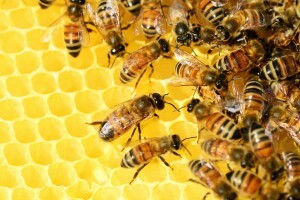 Learn the basics about keeping bees. Not only does this 10,000 year old tradition provide honey, the bees from each hive also pollinate tens of thousands of plants! This is one workshop you don’t want to miss. All materials are included.